1. 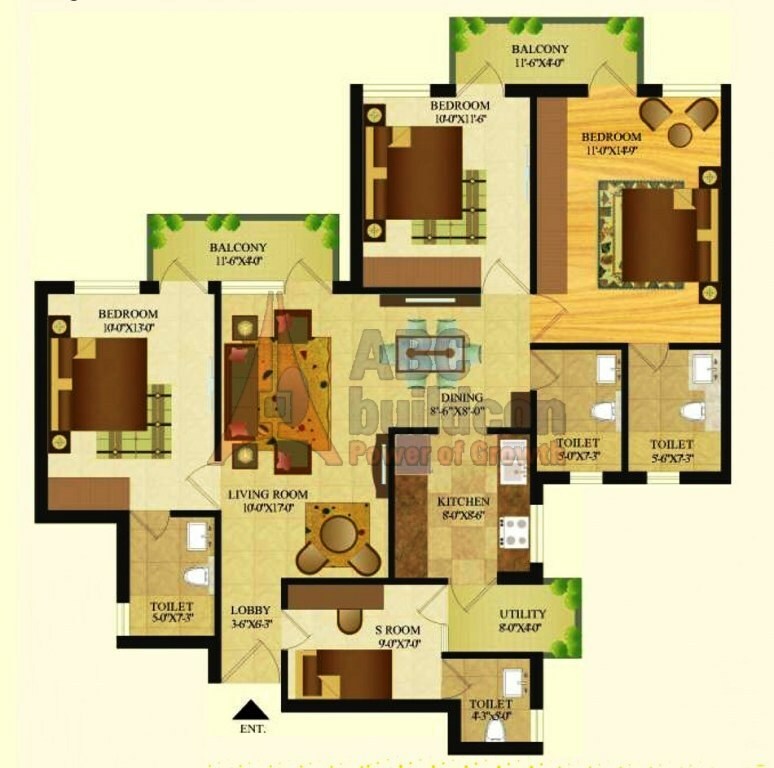 Sare Olympia Floor Plan 3 BHK – 1295 Sq. Ft.
2. 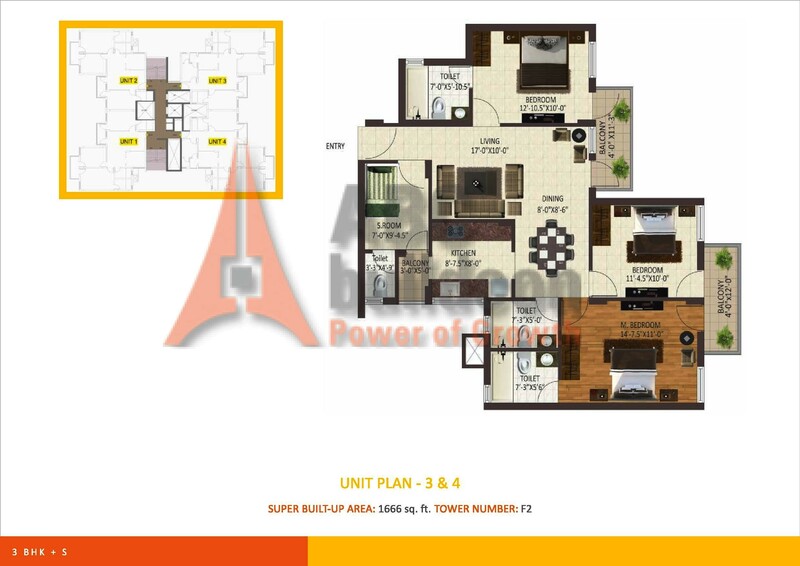 Sare Olympia Floor Plan 3 BHK (Unit 1 & 3) – 1600 Sq. Ft.
3. 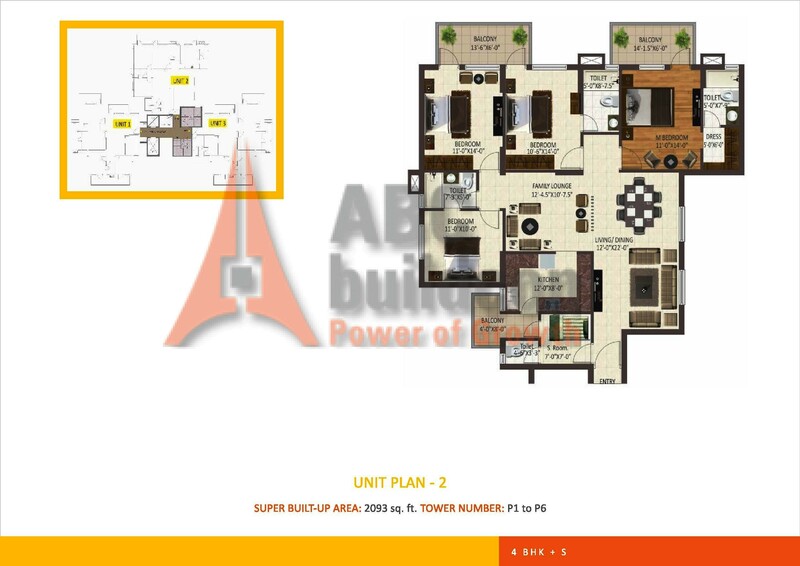 Sare Olympia Floor Plan 3 BHK (Unit 2) – 1600 Sq. Ft.
1. 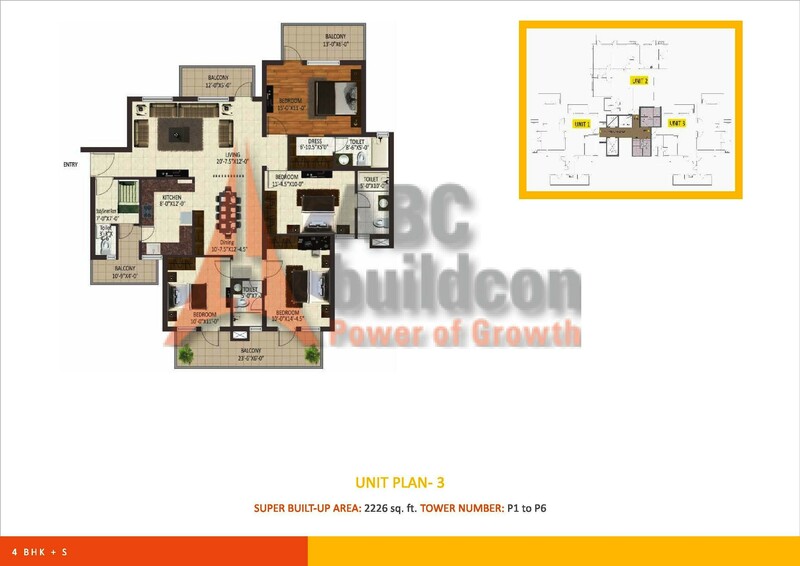 Sare Green Parc Floor Plan 3 BHK – 1180 Sq. Ft.
3 BHK 1180 Sq. Ft.
2. 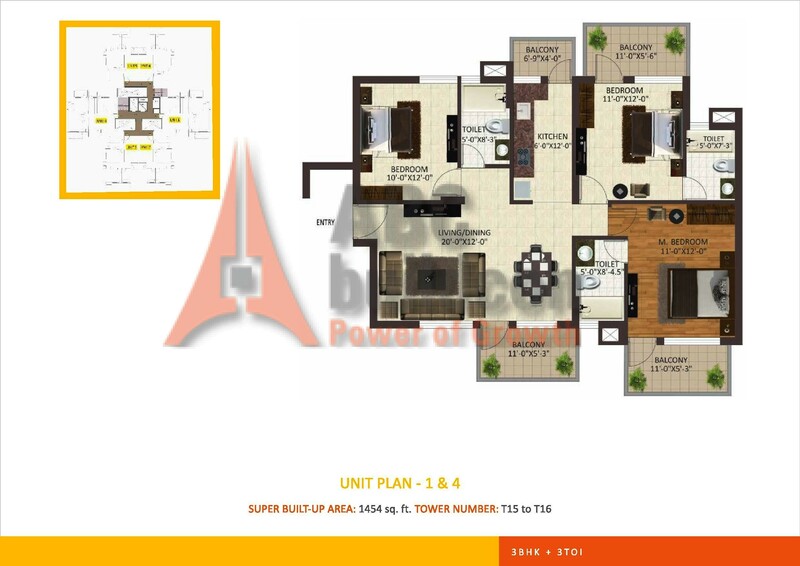 Sare Green Parc Floor Plan 3 BHK – 1417 Sq. Ft.
3 BHK 1417 Sq. Ft.
3. Sare Green Parc Floor Plan 3 BHK + S.R – 1608 Sq. Ft.
3 BHK + SR 1608 Sq. Ft.
4. 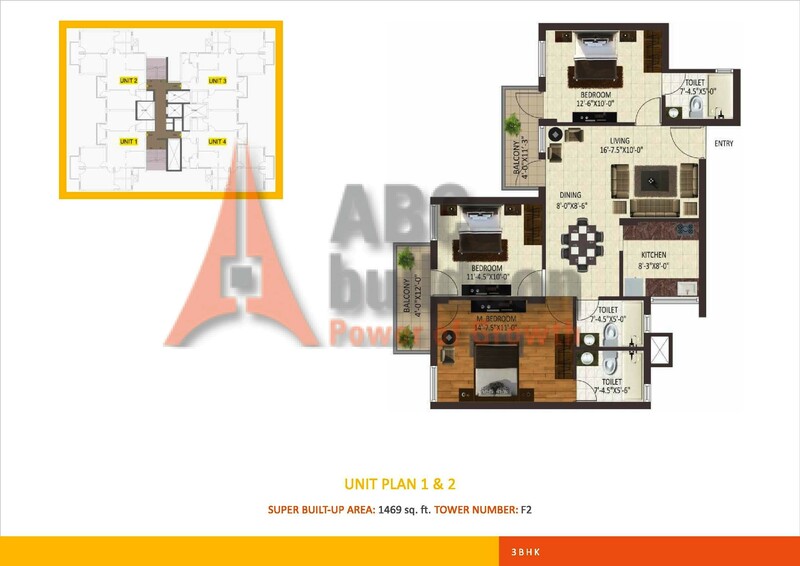 Sare Green Parc Floor Plan 3 BHK + S.R – 1665 Sq. Ft.
3 BHK + SR 1665 Sq. Ft.
5. 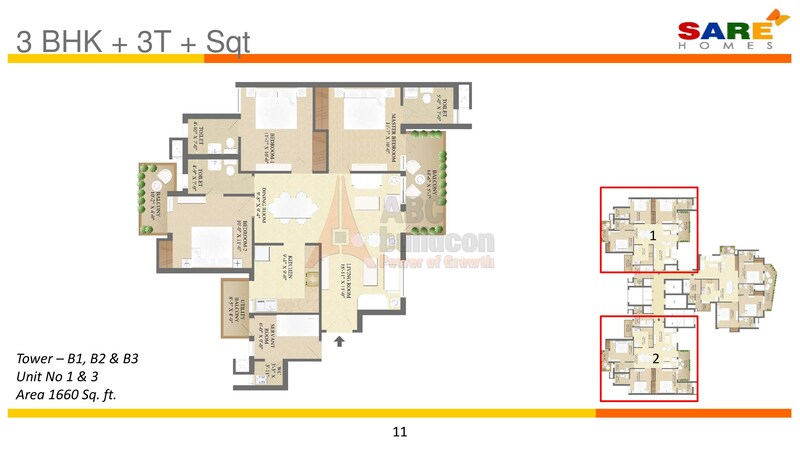 Sare Green Parc Floor Plan 4 BHK – 1712 Sq. Ft.
4 BHK 1712 Sq. Ft.
6. 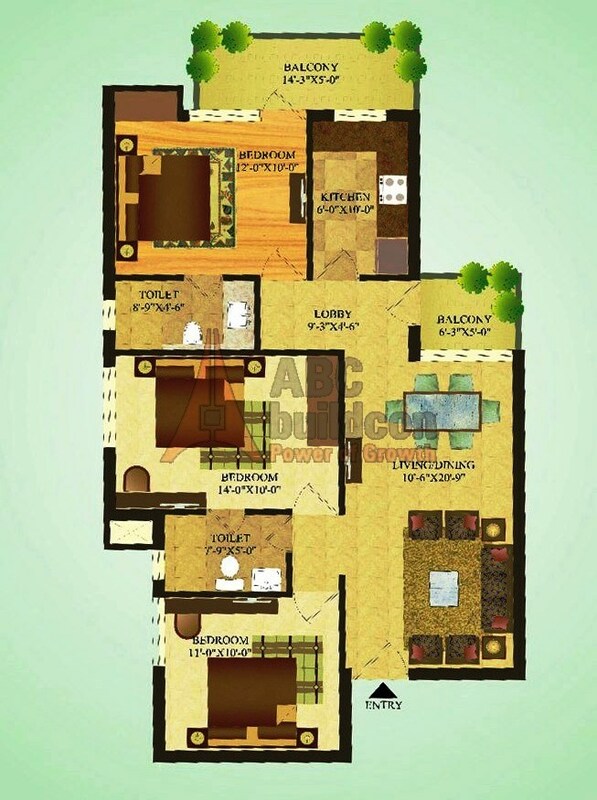 Sare Green Parc Floor Plan 4 BHK + S.R – 1870 Sq. Ft.
4 BHK + S.R 1870 Sq. Ft.
7. 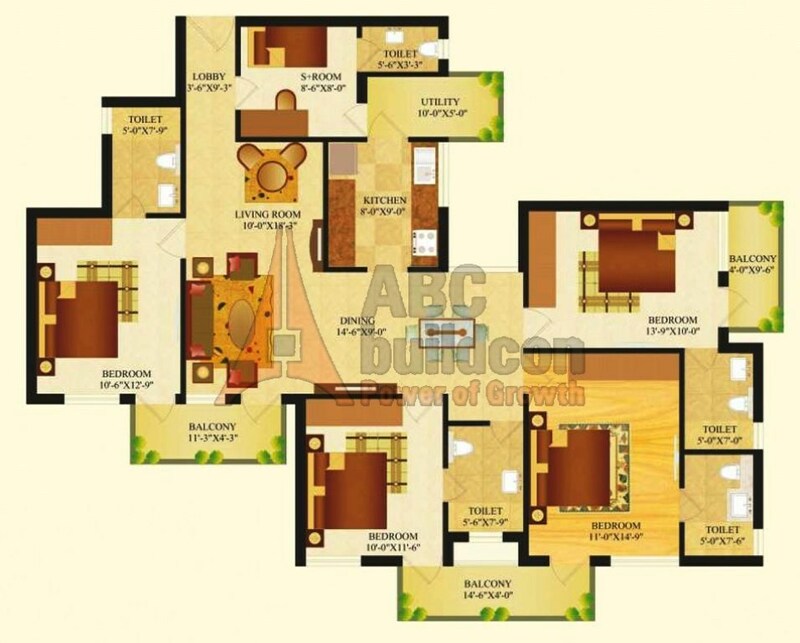 Sare Green Parc Floor Plan 4 BHK + S.R – 1900 Sq. Ft.
1. 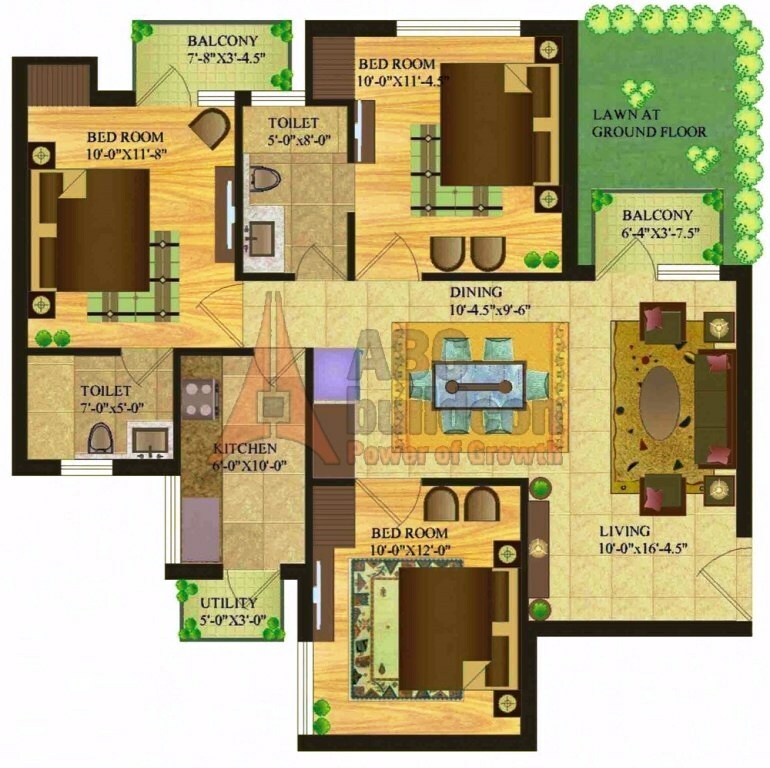 Sare Royal Greens Floor Plan 2 BHK + Utility – 950 Sq. Ft.
2 BHK + Utility 950 Sq. Ft.
2. 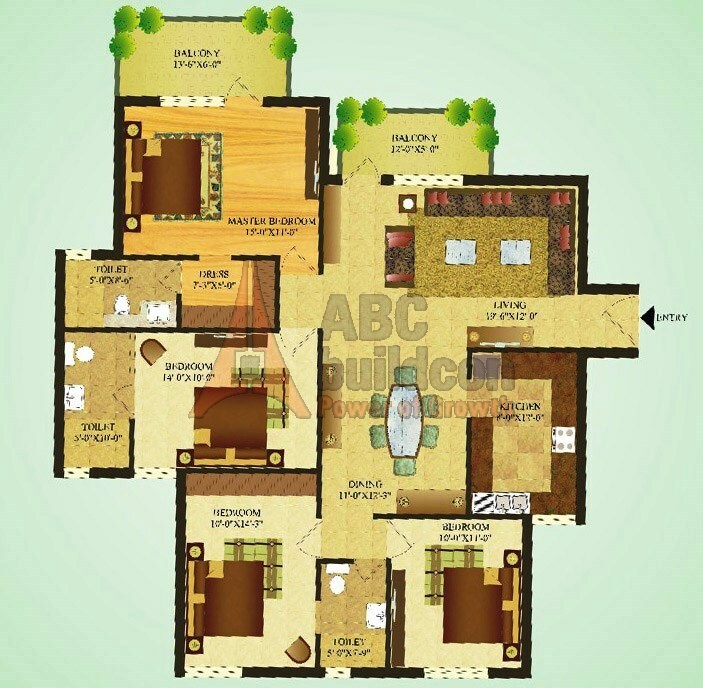 Sare Royal Greens Floor Plan 3 BHK + Utility – 1150 Sq. Ft.
3. 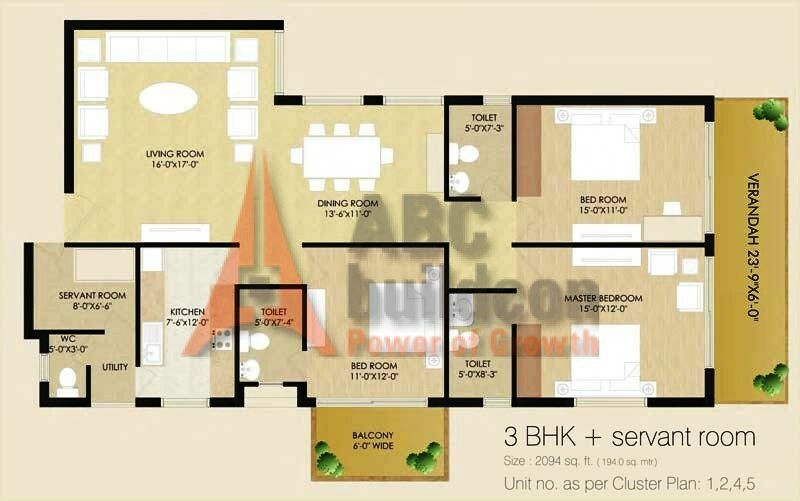 Sare Royal Greens Floor Plan 3 BHK – 1314 Sq. Ft.
4. 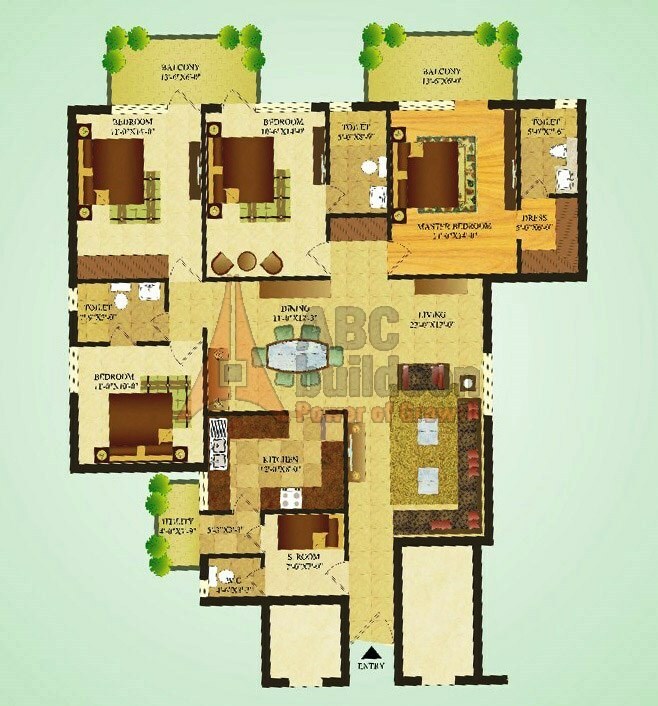 Sare Royal Greens Floor Plan 3 BHK + S.R– 1485 Sq. Ft.
5. 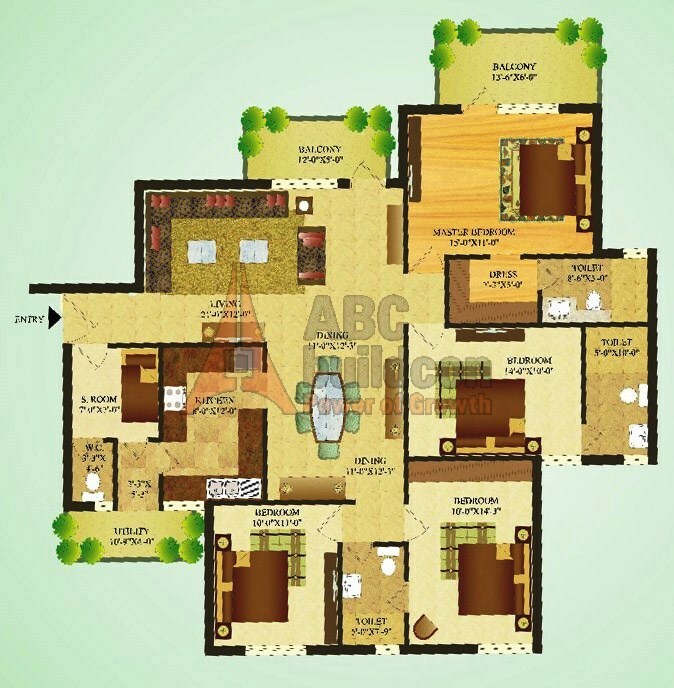 Sare Royal Greens Floor Plan 3 BHK + S.R – 1516 Sq. Ft.
6. 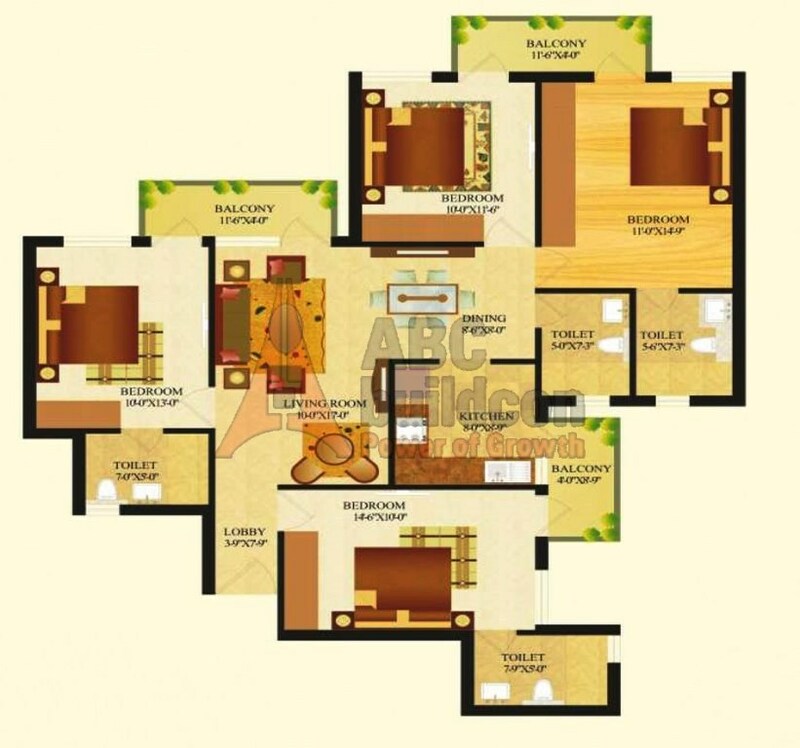 Sare Royal Greens Floor Plan 4 BHK – 1620 Sq. Ft.
3 BHK 1620 Sq. Ft.
7. 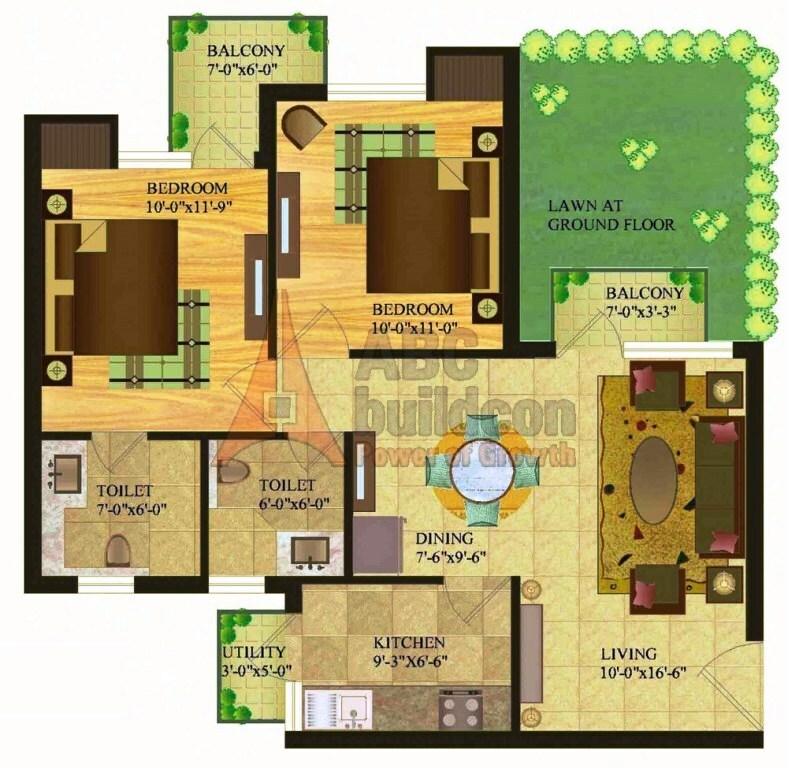 Sare Royal Greens Floor Plan 4 BHK + S.R – 1859 Sq. Ft.
1. 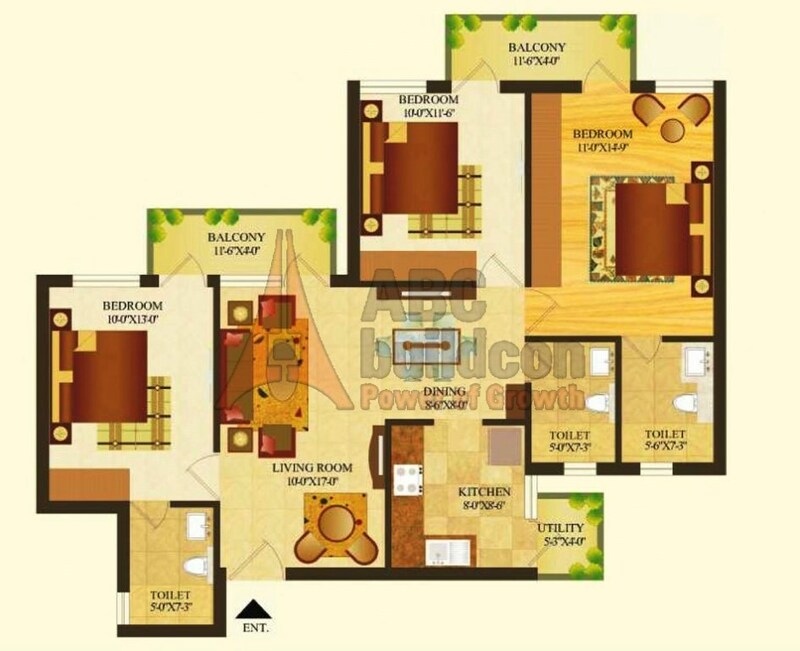 Sare Petioles Floor Plan 3 BHK – 1261 Sq. Ft.
3 BHK 1261 Sq. Ft.
2. 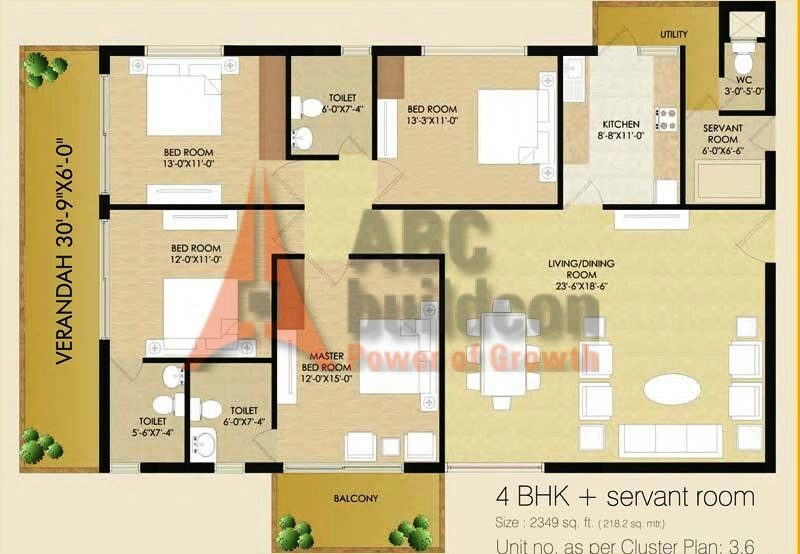 Sare Petioles Floor Plan 3 BHK – 1454 Sq. Ft.
3 BHK 1454 Sq. Ft.
3. 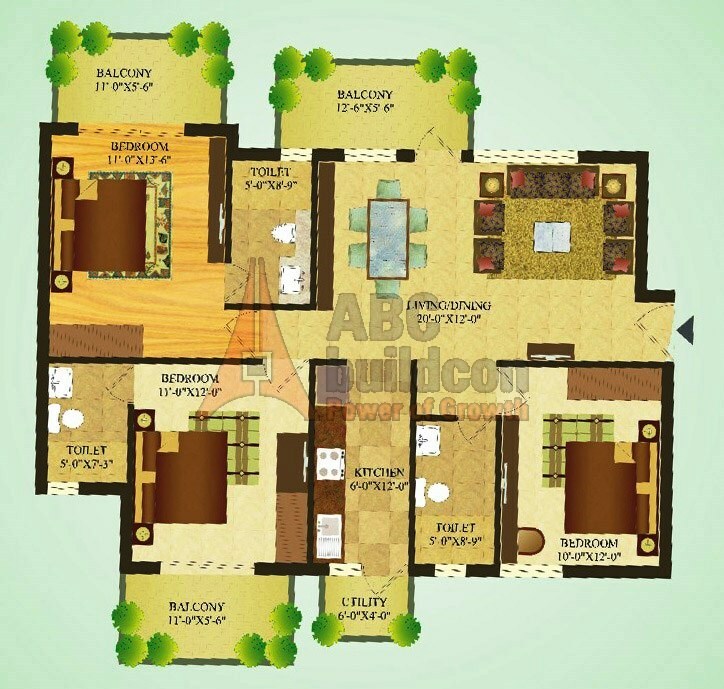 Sare Petioles Floor Plan 3 BHK – 1469 Sq. Ft.
3 BHK 1469 Sq. Ft.
4. 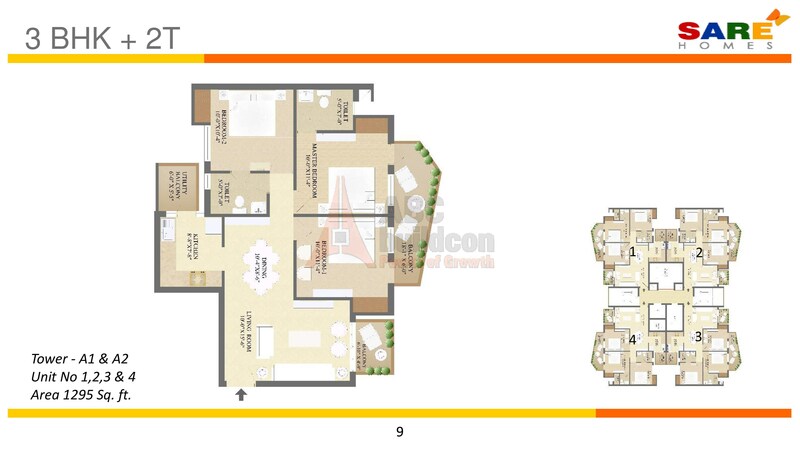 Sare Petioles Floor Plan 3 BHK + S.R – 1666 Sq. Ft.
3 BHK 1666 Sq. Ft.
5. 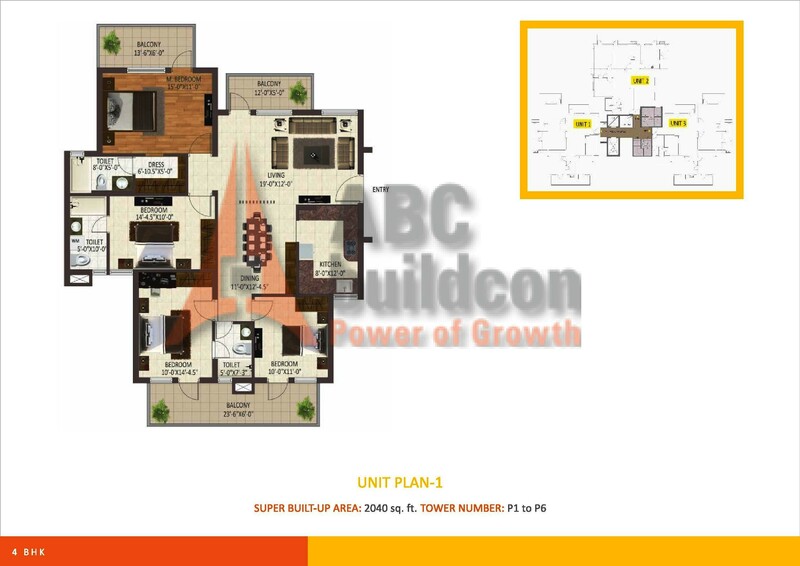 Sare Petioles Floor Plan 4 BHK – 2040 Sq. Ft.
4 BHK 2040 Sq. Ft.
6. 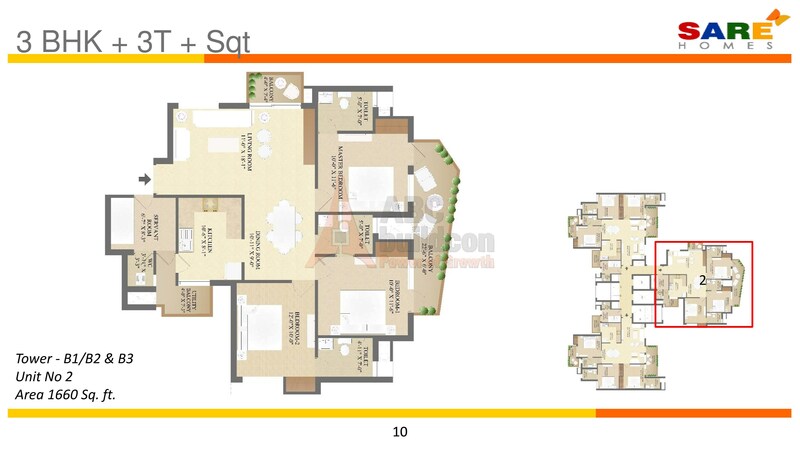 Sare Petioles Floor Plan 3 BHK + S.R + F.L– 2093 Sq. Ft.
4 BHK + SR + F.L 2093 Sq. Ft.
7. 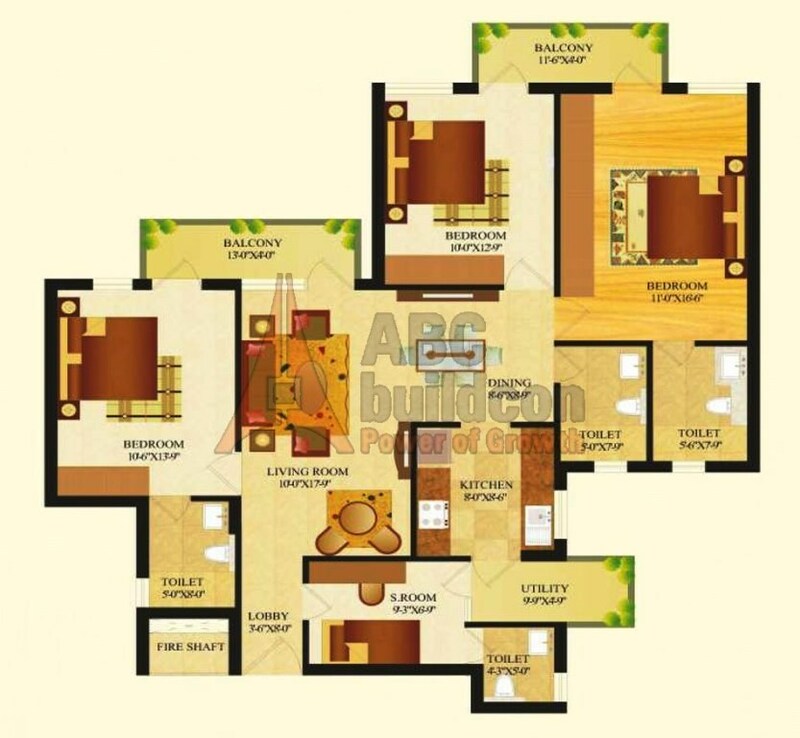 Sare Petioles Floor Plan 4 BHK + S.R – 2226 Sq. Ft.
1. 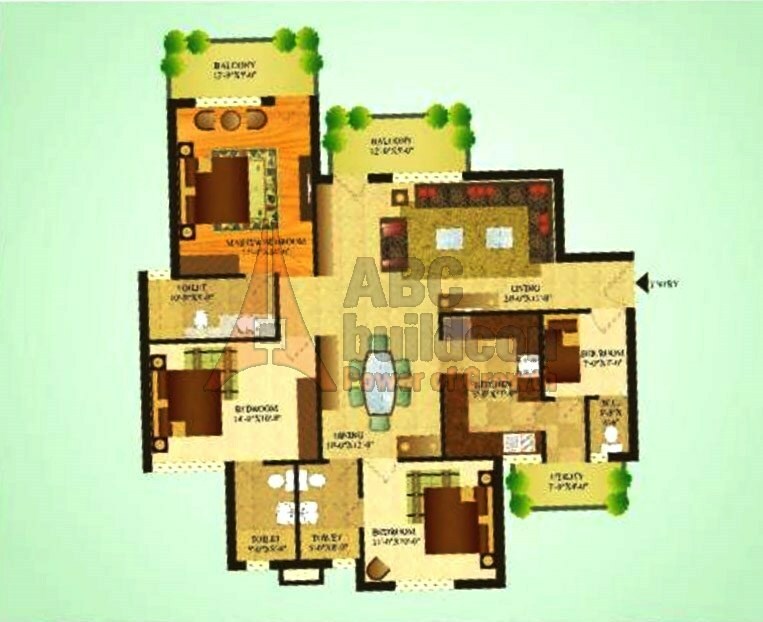 Sare Club Terraces Floor Plan 3 BHK + S.R – 2094 Sq. Ft.
3 BHK + SR 2094 Sq. Ft.
2. 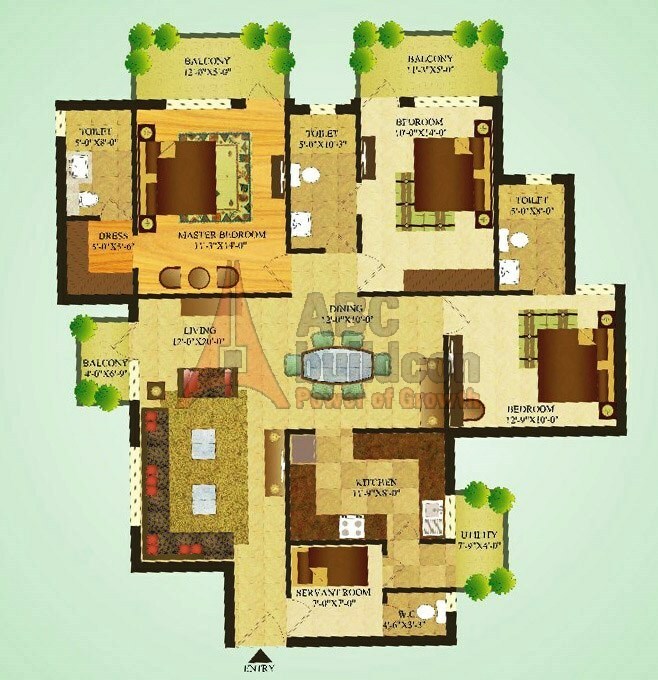 Sare Club Terraces Floor Plan 4 BHK + S.R – 2349 Sq. 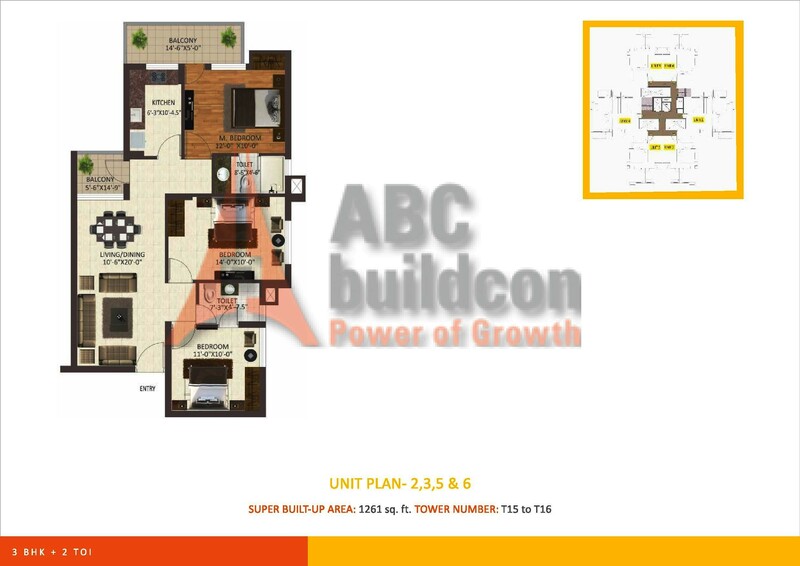 Ft.
4 BHK + SR 2349 Sq. Ft.